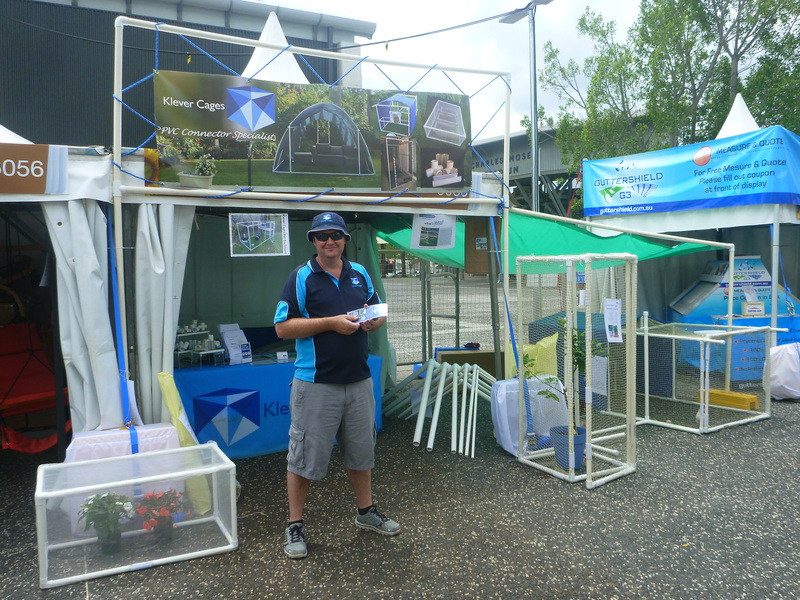 Last weekend we attended the Better Homes and Gardens Live show at Sydney Showgrounds in Homebush, Sydney. Sydney gave us a great variety of weather rain, sun and wind. It was very enjoyable listening to Dr Harry, Jason Hodges, Roger Fox and Julia Zaetta . Also meeting Joanna Griggs and showing her our product. It was great to be in Sydney and meeting everybody thank you to everyone that visited us. We have attached some photos below of the day.